Sports Day – Key Stage 1: Tuesday 8th July 1.30 – 3.15pm. The Key Stage 1 event will take place on the school field. Key Stage 2: Tuesday 8th July 9.15 – 12noon. The Key Stage 2 event will be over on the Langtree field. Please ensure your children have the appropriate PE Kit (Plain or school logo white PE T-shirt, navy or black shorts, plimsolls or trainers with white socks). They will need sunhats, sun cream and a resealable water bottle, all named please. Your children will not need a coloured team T-shirt this year as the school will provide coloured team bibs for all the children. 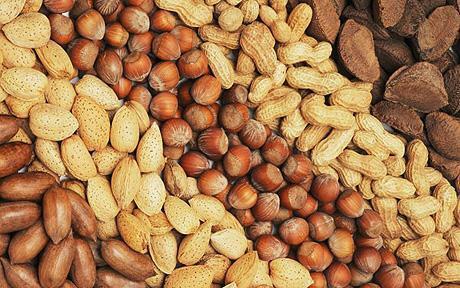 No Nut Policy – please remember that we have a no nut policy in school as we have 2 children with nut allergies. Therefore we ask that packed lunches and snacks do not contain any nuts. Contact Details – please update the office with any changes to your contact details or those of your other emergency contacts eg. Grandparents. These may include mobile, home or work numbers or email addresses. Nestle Box Top Tokens – a huge ‘Thank you’ to everyone who has collected and brought in box top tokens over the last 8 years. This year Woodcote Primary School has received 21 free books worth over £125.00. Over the 8 years the scheme has been running, the classes have benefited from more than 200 free books, worth about £2500.00. Thank you to Mrs Kew who has sorted and sent off the tokens for us each year. Nestle are no longer carrying on with the box top scheme.